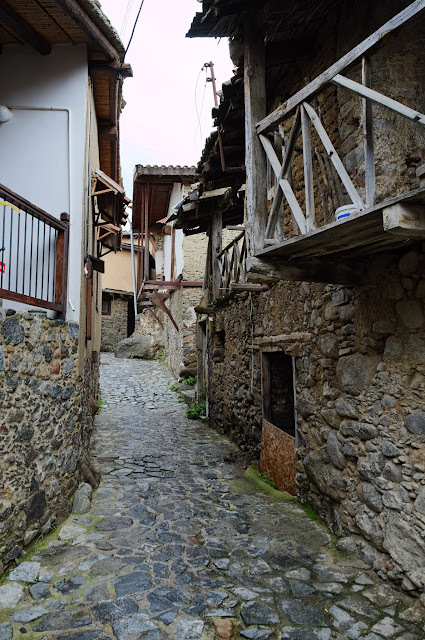 Kakopetria is a Town in Cyprus located 55 kilometers southwest of the capital, Nicosia, on the north facing foothills of the Troodos Mountains. It takes around 40' to drive from Nicosia to Kakopetria and the road is quite easy. 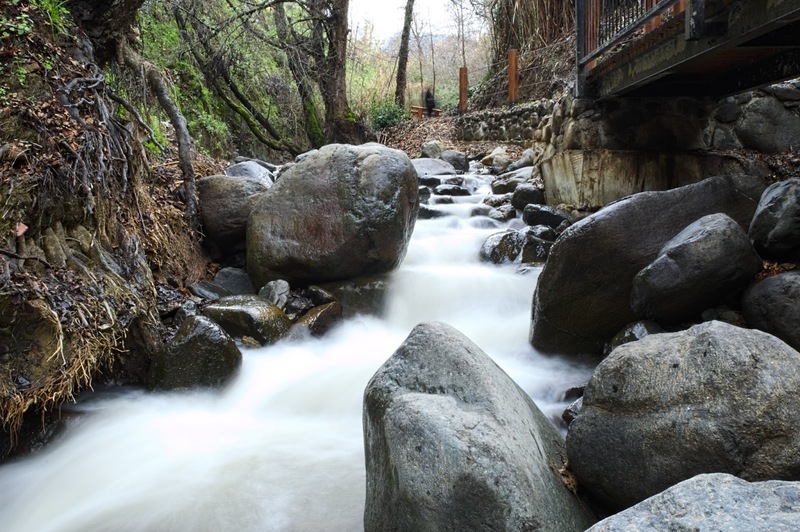 There are two small rivers running the village, so i took some pictures. Although this year wasn't so good in terms of water. 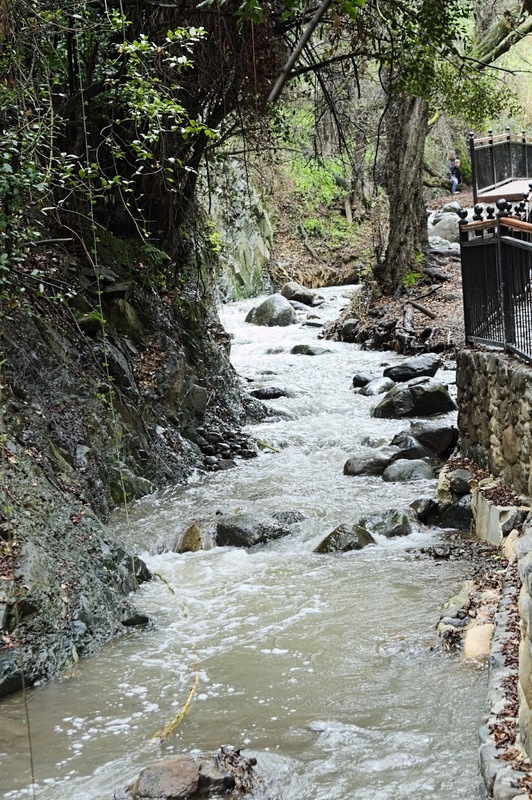 River next to Kakopetria village, in mountain Troodos, Cyprus. 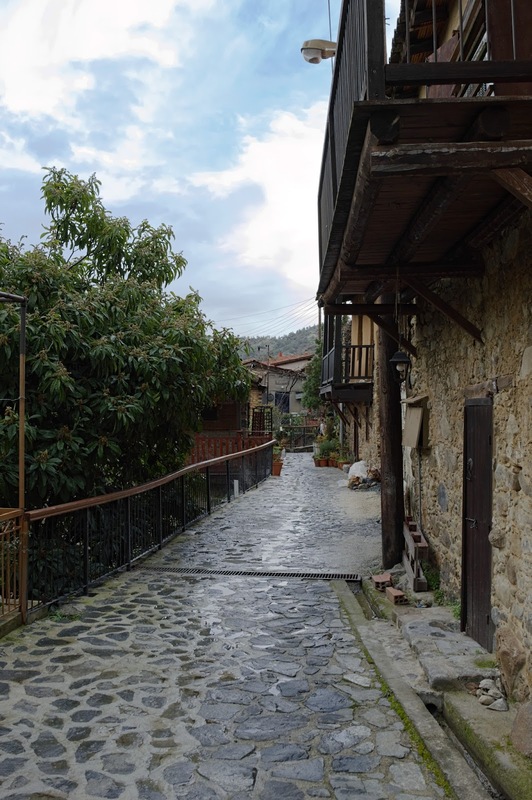 Apart from the rivers, there is old village of Kakopetria that is well preserved. 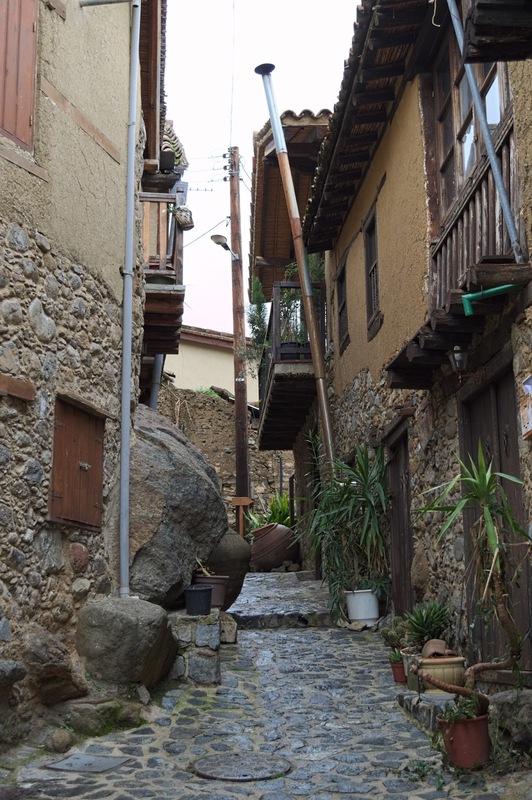 Although there are modern additions, the aesthetic remains like a traditional village in the mount of Troodos in Cyprus. 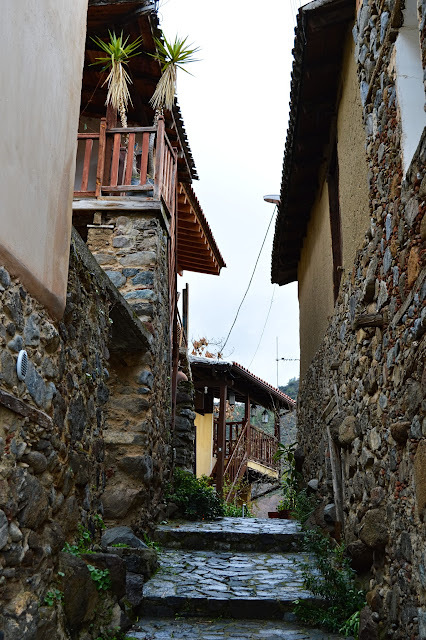 Part of the old village of Kakopetria , in mountain Troodos, Cyprus. 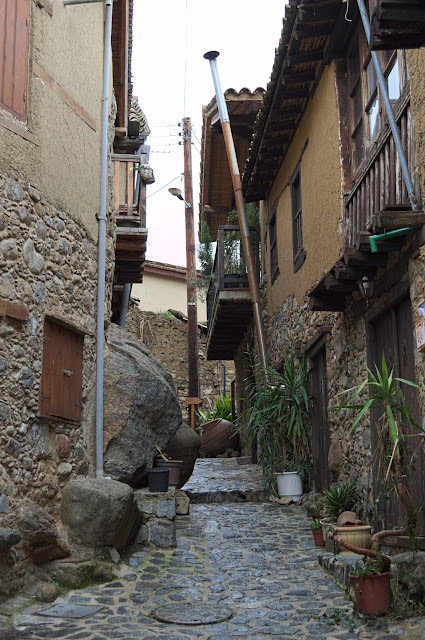 Part of the old traditional village of Kakopetria , in mountain Troodos, Cyprus.